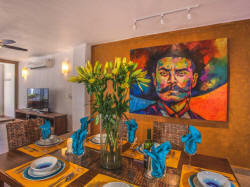 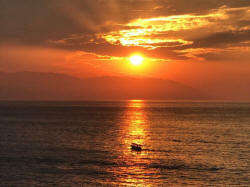 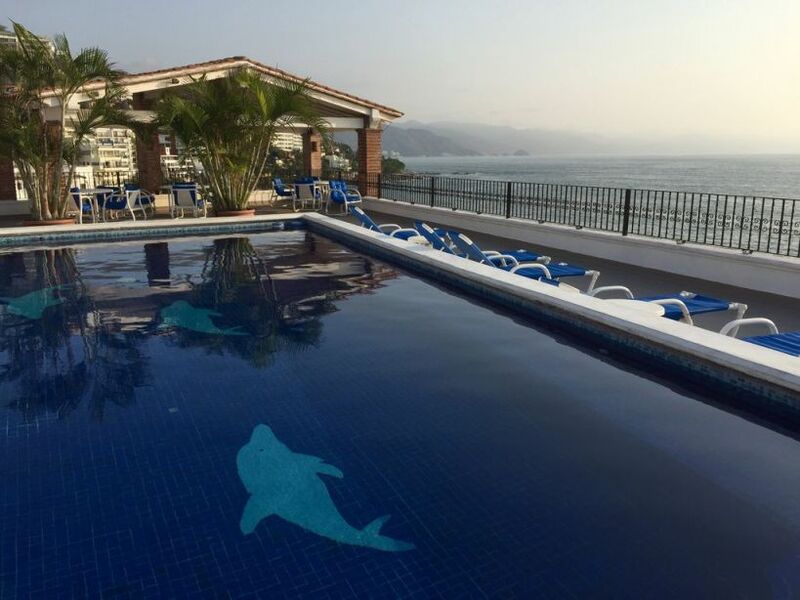 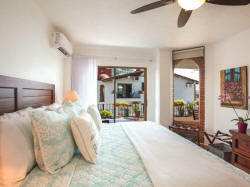 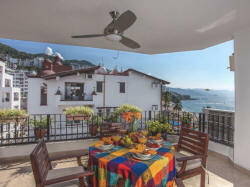 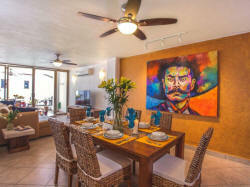 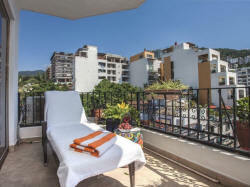 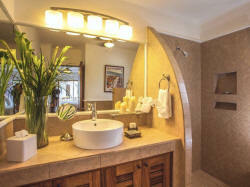 LP-606 Los Muertos beach Condo - Sixth floor ocean-side vacation rental. 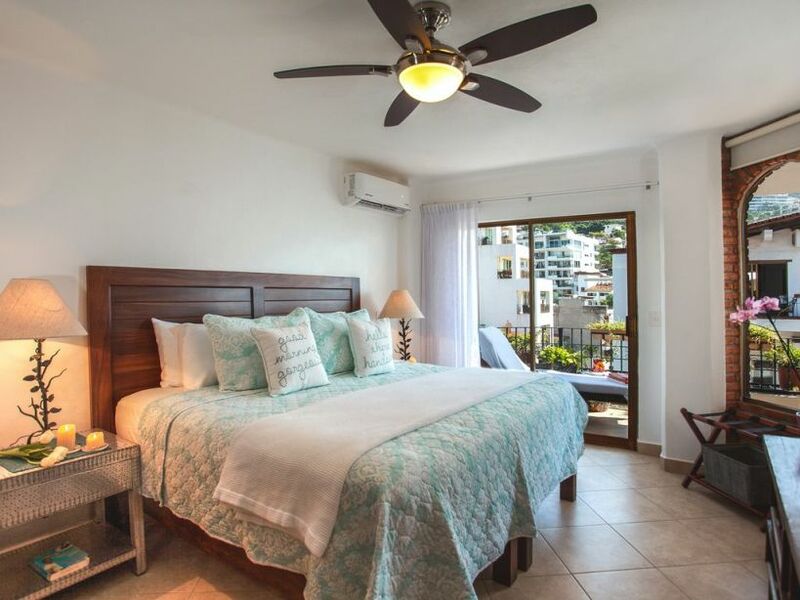 Two bedrooms, both with king beds and their own baths, an equipped kitchen with stove, toaster, coffee maker, blender, dishes and utensils, granite counter tops, purified water system, and a new refrigerator and microwave. 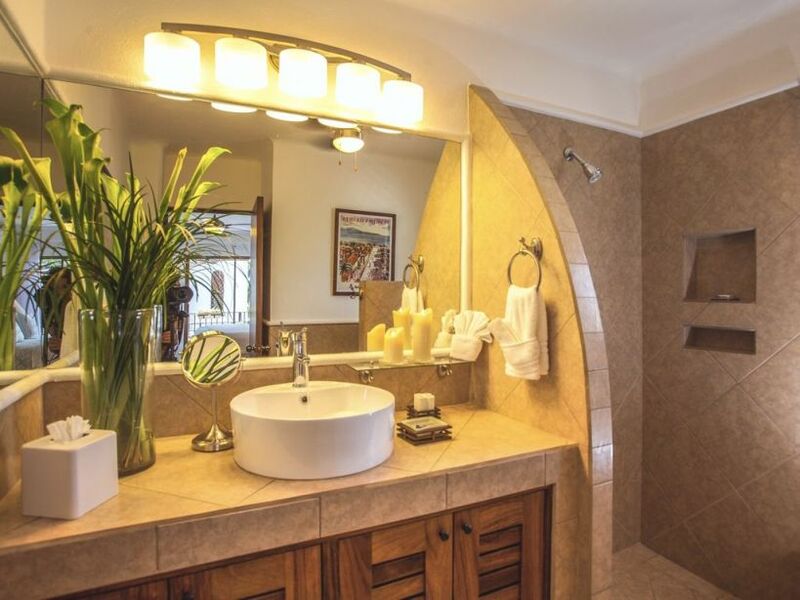 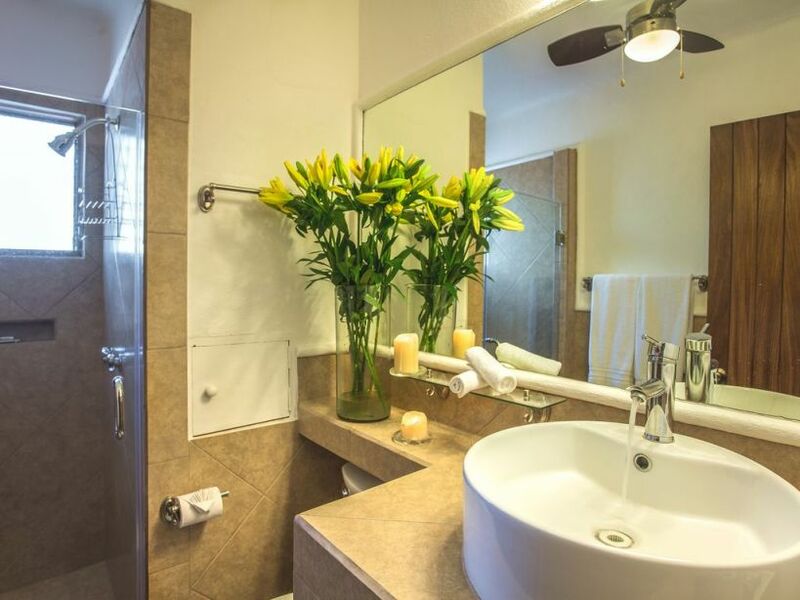 There's a large flat screen TV with cable in the living room and master bedroom, ceiling fans, bluetooth for music, wireless internet, mini-split air conditioning in bedrooms and living area; towels, soap and hair dryer in the baths, iron and ironing board. 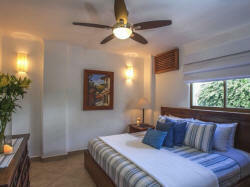 There is a safe in the guest bedroom. 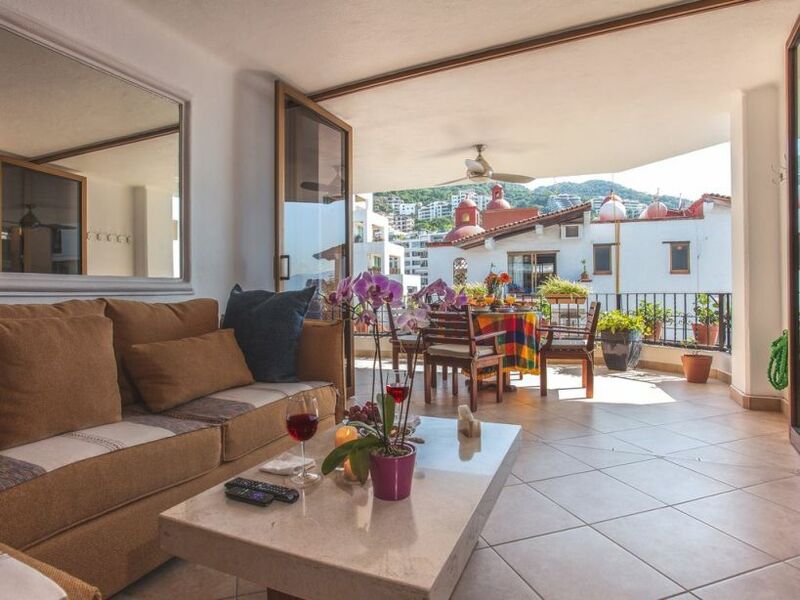 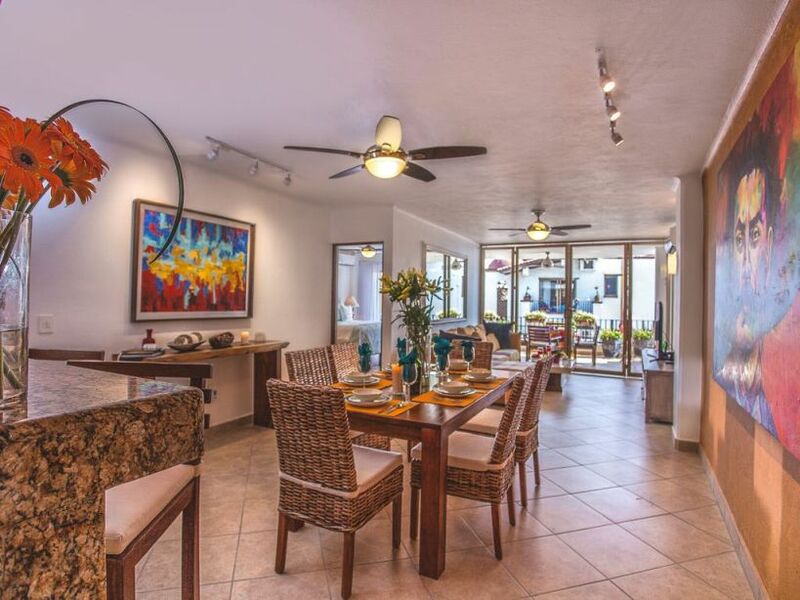 The spacious balcony/terrace off the living room has a table and chairs for lounging or dining outside, as well as beautiful mountain, Banderas Bay and beach views. 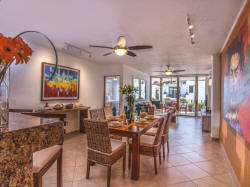 Recently remodeled and with new furnishings, and a modern stylish look; the dining room table also can be set for six. 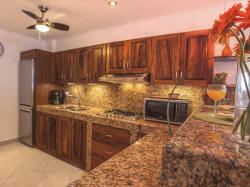 Remodeled and nicely decorated, certainly one of the nicer condominiums on the beach. 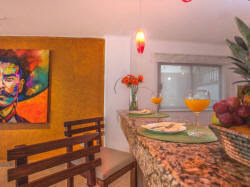 Approximately 1300 square feet or 120 square meters. 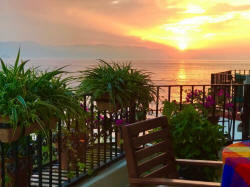 Parties and events are not allowed; non-smoking only; not suitable for children; pets are not allowed. 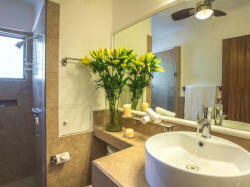 Please note that check in for this unit is 4pm and check out is at 11am. Sleeps up to four (4) guests maximum. Minimum age of primary renter: Twenty-one years old. 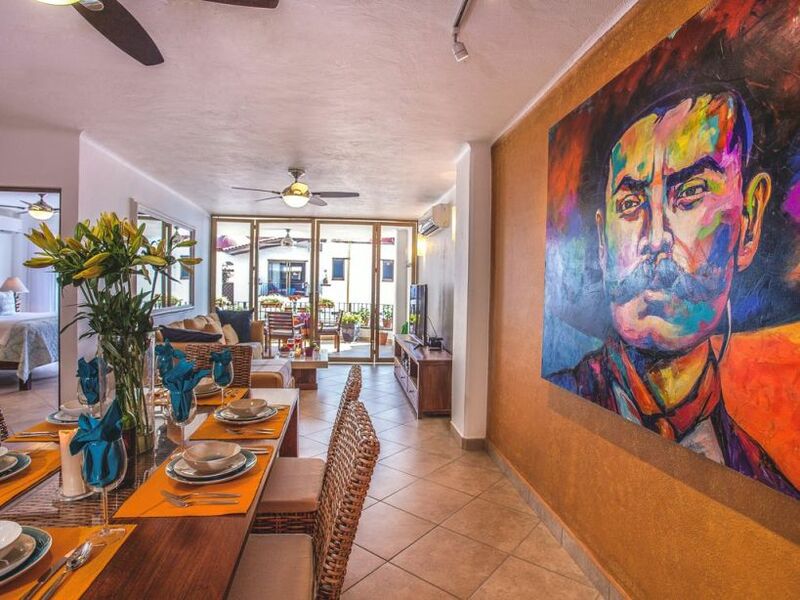 Note: There is a $500 USD refundable security deposit with this property, which I hold for the clients and then send back within approximately 7 days of departure. 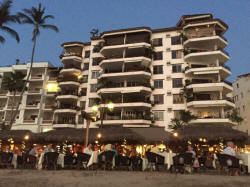 Condominium building with staff of 15, elevator, maid service, maid service six days per week (except Sunday and Mexican holidays), large common heated rooftop pool and terrace sundeck area with panoramic views of Vallarta and Banderas Bay, 24 hour reception desk and security, and one of Vallarta's most popular beachfront restaurants. 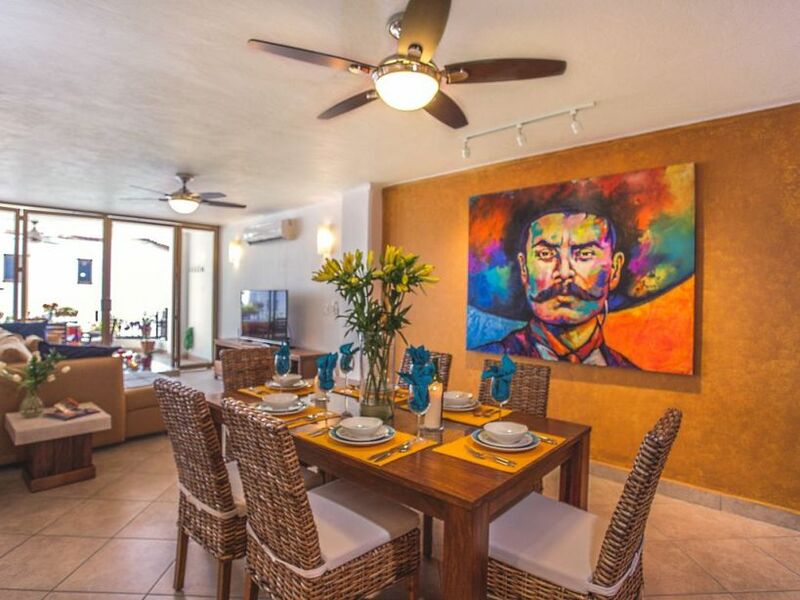 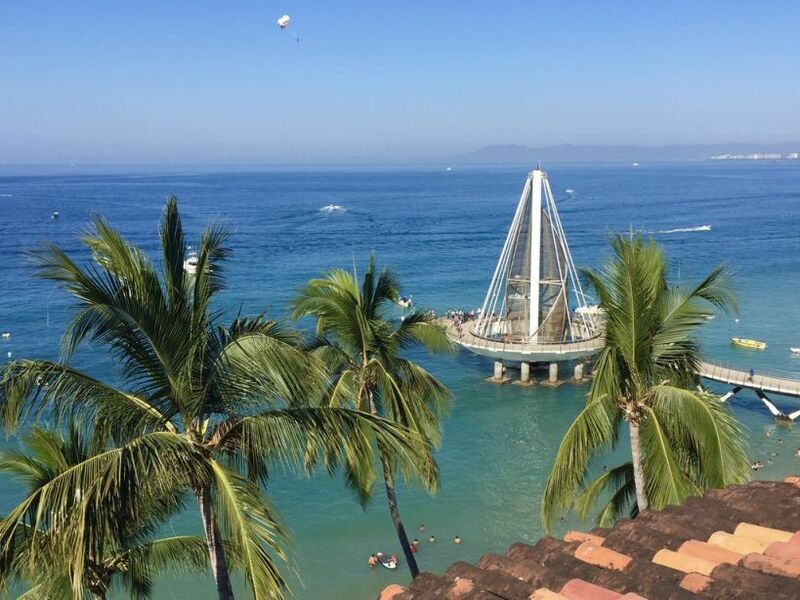 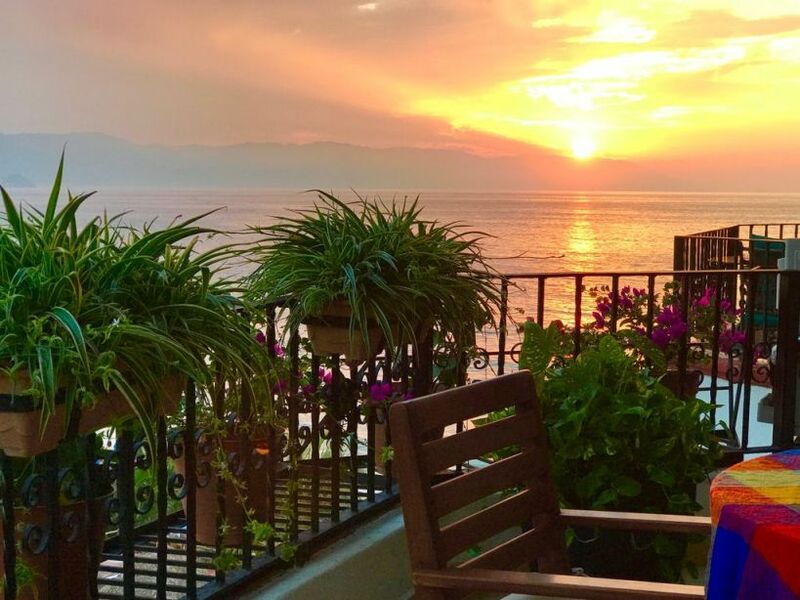 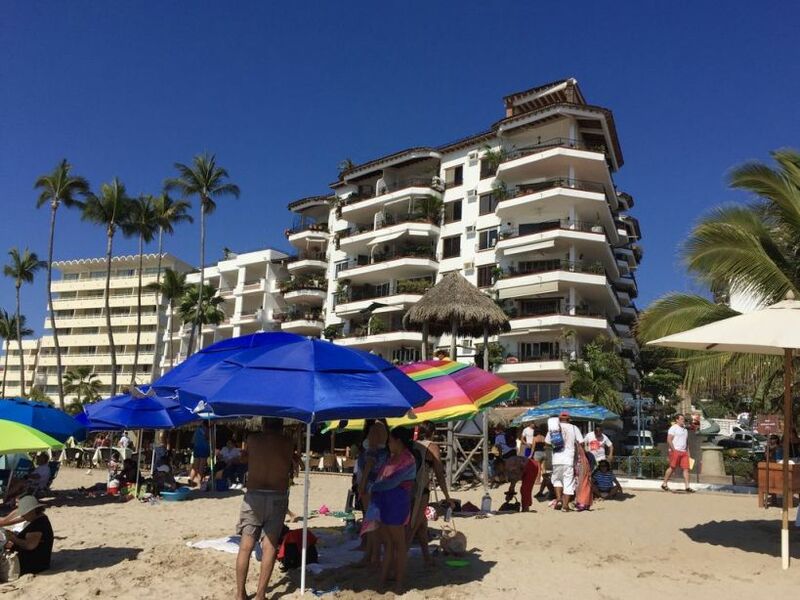 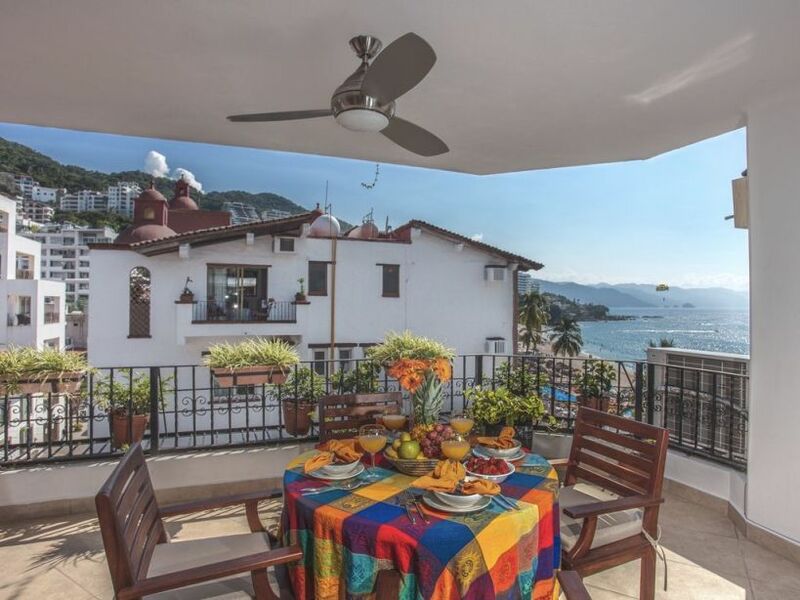 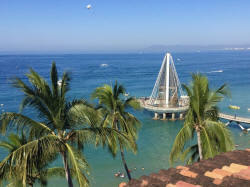 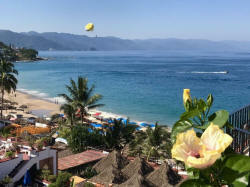 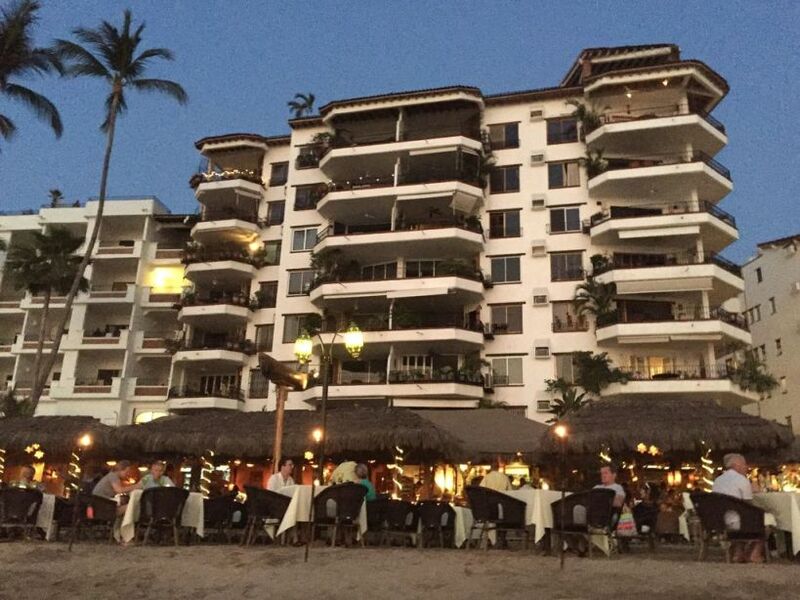 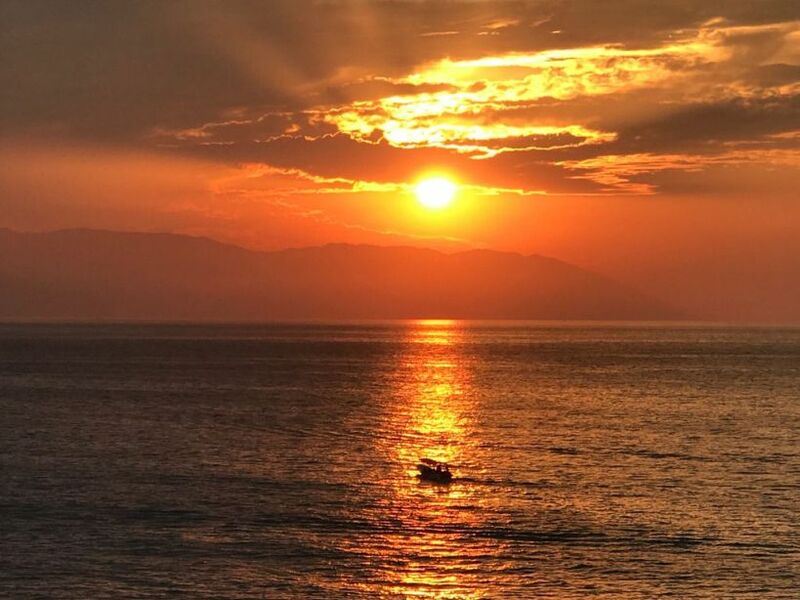 La Palapa condos are very centrally located so it's a short walk or taxi to all Old Town relaxing sidewalk cafes, fine restaurants and stores, lively Puerto Vallarta gay clubs and a short two blocks to the well-known Blue Chairs gay beach area. Stroll along Los Muertos and then cross the popular pedestrian bridge to the Malecon boardwalk in the downtown area. 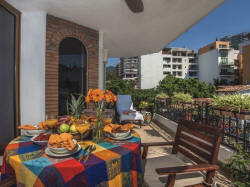 Also of convenience, there is within several blocks of this perfect location just about everything you could need for your vacation: restaurants, bars, ATMs, currency exchange, rental cars, spas for massage, stores and coffee shops, pharmacies, internet cafes and juice bars, grocery and convenience stores, and more. 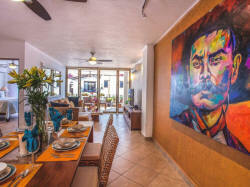 No car is needed as you can walk to virtually everything and the local taxi stand is but fifty feet from the La Palapa building door. 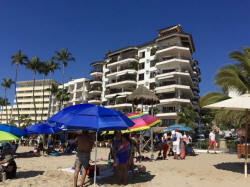 Note: It's possible that you might experience some noise due to any renovations in some units in the La Palapa building during the summer months from approximately May 1-Oct 31. Inquiries: For further info or to make a reservation, contact via email at michaelmayo72@prodigy.net.mx or telephone from Canada or the US: 011-52-322-222-6918.